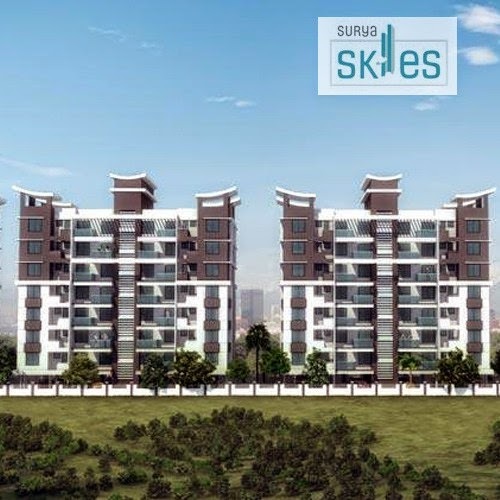 2 BHK luxury apartments by Surya Developers at Punawale, Pune. Provision for inverter points in Living, Bedroom for fan & light. 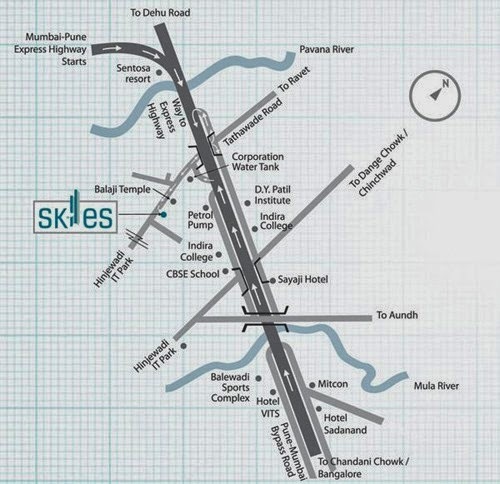 Site Address: 19/1/2, Punawale, Next to Balaji Temple, Pune 411 033. India.